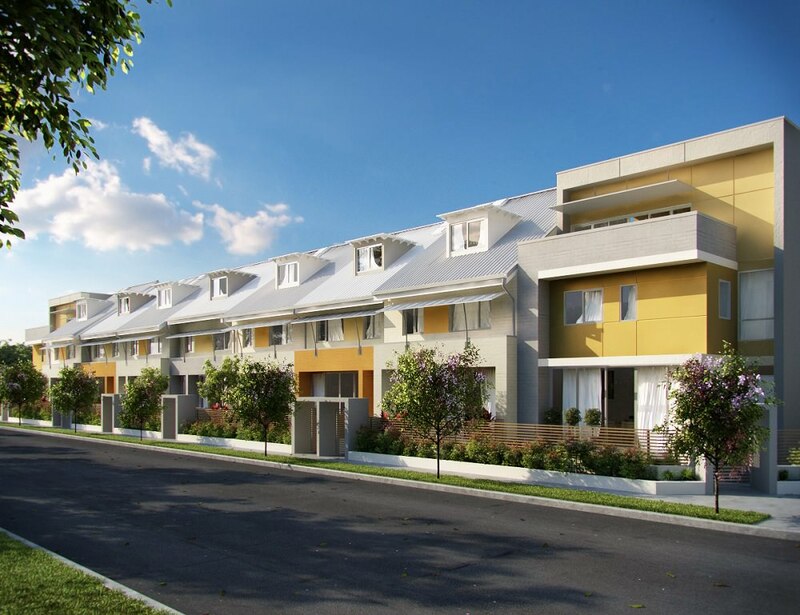 The modern town homes boarding the vibrant master planned village embody the vision of innovation and style here at Toplace. 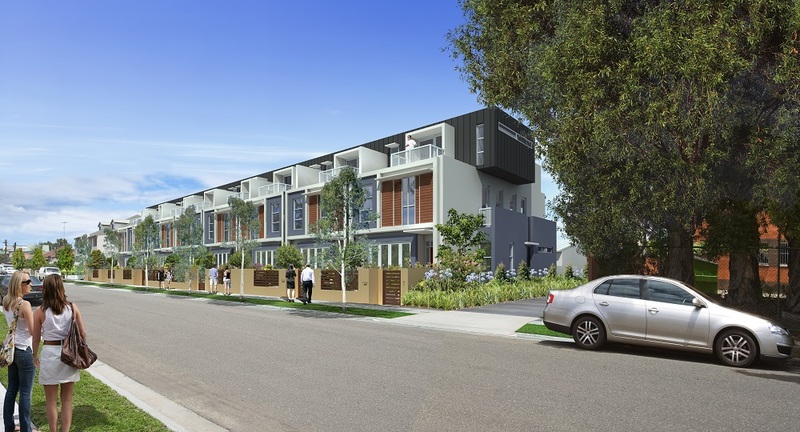 Situated in the heart of Botany, these new modern and stylish homes complement the character of this ever developing suburb. 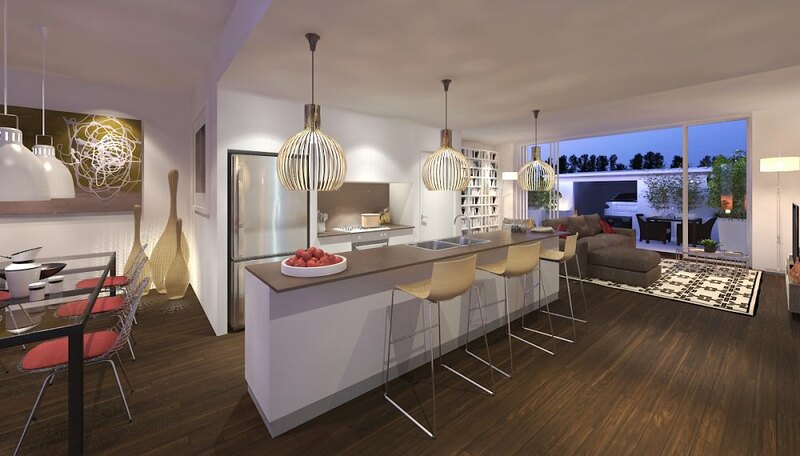 Park Grove town homes are situated south of the Sydney CBD, moments away from public transport, main highways, universities, schools and all the trendiest shopping centres and best entertainment venues. 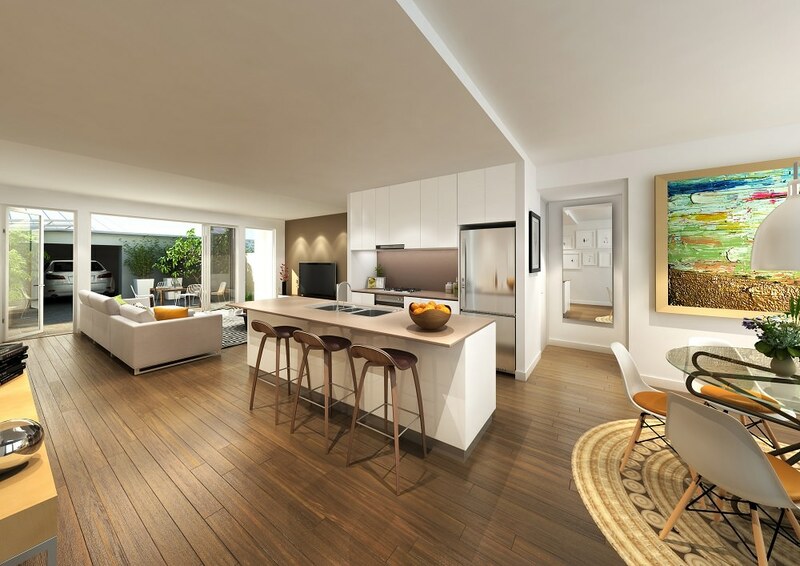 All of the 18 three-store town homes are architecturally designed with open space living that allows for the natural light to flow through and fill the homes. The spacious interior joins to a large dual front and back courtyard terrace and garden, these open spaces do not compromise the privacy and solitude of residents.